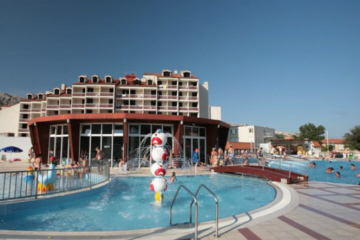 If you are looking for a Krk hotel ideal for a family holiday or a holiday with children, we recommend hotels listed below. 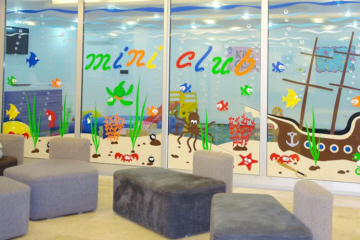 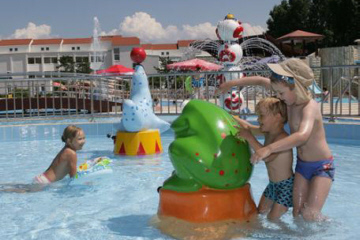 These hotels have special facilities for families and/or dedicated programmes for children. 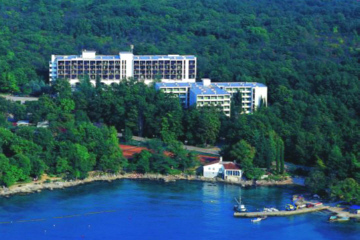 You can find more information on hotels and their prices on our hotels on Krk page.